When most people think of Spring, they picture snow fading away and flowers starting to bloom. 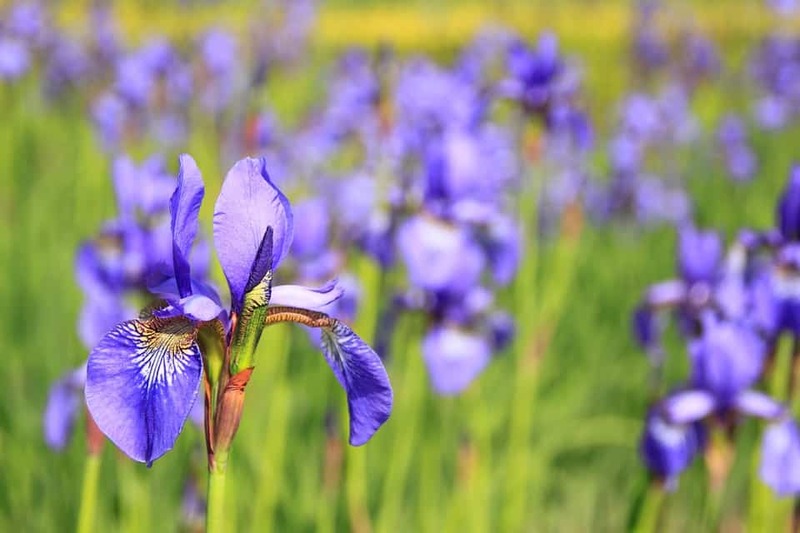 We’ve put together our list of 15 popular spring flowers that are sure to make your garden or home look fantastic! The Allium comes in hundreds of spices and have a distinctive round shaped head. Because of their beauty and ornamental flowers they are often found in interior design and wedding arrangements. The Anemone are perennials that have basal leaves with long leaf-stems. They produce flowers with 4-27 sepals in cymes of 2-9 flowers. Azalea’s are a very delicate but beautiful flower. They stand for love, femininity, gentleness and fragile passion that is still developing. Also known as Hyacinthoides non-scripta these are found covering woodlands in a carpet of blue. They are protected by the Wildlife and Countryside Act and because of this they can’t be picked with the purpose of selling them. They are one of the first early spring flowers to bloom. They are called the light bulb flower because of their shape until they fully bloom. Saffron which is a spice used for cooking, an antioxidant and a fragrance in perfumes come from the Crocus. A very well known early spring flower that symbolizes new beginnings and rebirth. Well known for their sweet fragrance and bright colors, Freesias are commonly grown for use as cut flowers. Their colors range from lavender, purple, pink, red, orange, yellow, white, and bicolored. Because of their scent these flowers are often used in perfumes. They come in a variety of colors and each one smells a little different. Regal flowers that have been linked to the monarchy since the medieval times especially in the French monarchy. This is their national symbol and it means faith, hope, wisdom and valour. 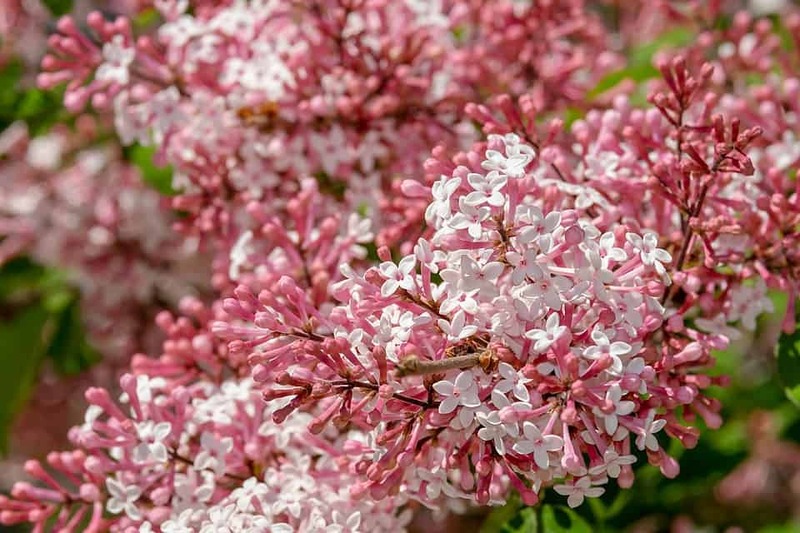 They are named lilacs due to their purple color. They are an early spring flower and only bloom for about 3 weeks at the beginning of spring. Pansy comes from the French word ‘penser’ which means to think. Because of its name this flower symbolises remembrance, love or admiration for another. When this flower blooms it is a signal that spring has begun. They naturally grow in woodlands but they can also make the perfect addition to your garden. The Snowdrop is one of the first flowers to bloom in spring. That are often a first indicator of the season and sometimes can even bloom through snow. Arriving in early spring the tulip is said to mean ‘perfect love’ and because of their beauty you can see why. We hope you love these spring flower pictures as much as we do! And if you’re getting ready for summertime, check out our post about summer flowers. Photos from pixabay.com.